If there's one area of my beauty regime that I often need a helping hand in, it's nails. As someone who leads a busy life, I often find it hard to find time to sit down and give my nails the love and attention they deserve, and it's not that I don't enjoy painting my nails - it's just the waiting around afterwards that kills me. 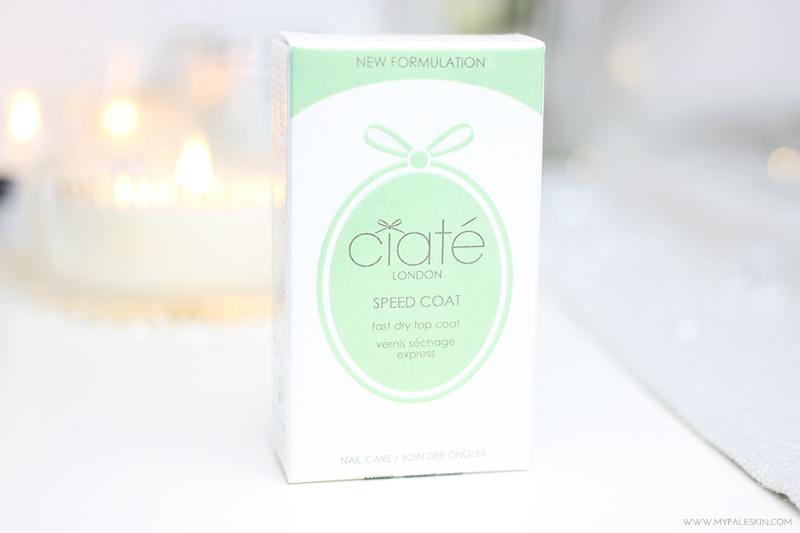 The Ciate Speed Coat - Fast Drying Top Coat* is a product that seems like it was created for people like me. 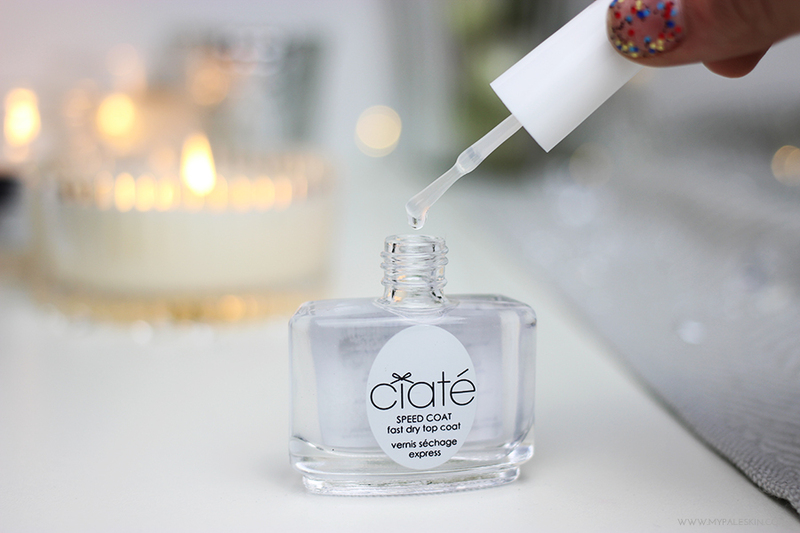 I hate waiting for my nails to dry, i'm slightly clumsy and usually after having them painted I've ruined one within 5 minutes - so when a product like the Ciate Speed Coat* comes along that 'guarantees touch dry nails in 60 seconds' you know that i'm all over it. Retailing at £11.00 this top coat isn't cheap, but let me tell you this - it works, and is easy to use too. After painting nails as usual, wait a few minutes for the colour to dry, then apply a slick of Speed Coat* over the top. 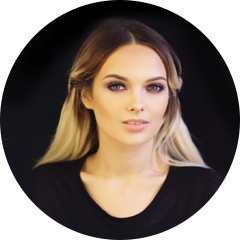 I found it took a little longer than 60 seconds - more like by time you've listened to a song on the radio, or caught up watching a vlog, your nails will touch dry, leaving you able to carry on life like a functioning human being! Overall, It's a great product that actually works and makes life easier! With the downside that it's a little bit pricey, and it takes a little longer than 60 seconds to dry. Needless to say, painting my nails should be a lot easier now. I'd love to hear your top tips for speed drying nail polish! Let me know in the comments..
My issue with nails is how long they take to dry, so this is definitely one to check out! I really loved the Sally Hansen Insta-Dry which also wasn't quite 60 seconds, but it's definitely one to try if you're looking for a cheaper alternative. 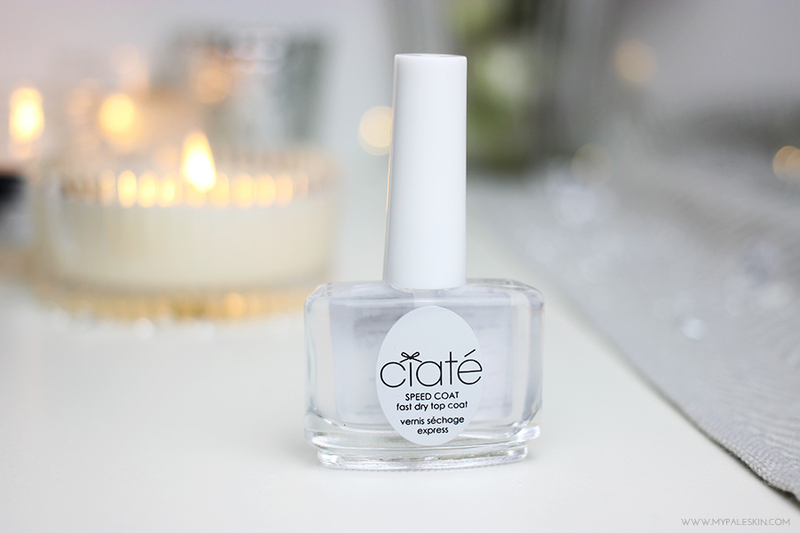 Many thanks for sharing this useful informaiton, we will definately mention Ciate's quick drying top coat to our clients so that they can consider it as a home care regime who come for Shellac manicure. But, this is such a cute bottle! 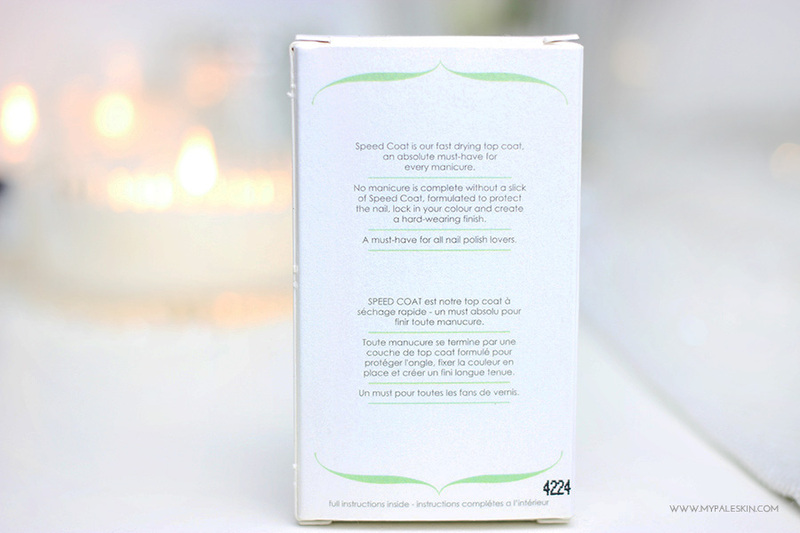 Even thought it takes slightly longer than a minute, it still sounds like an amazing product. I HATE waiting for my nails to dry, get impatient and start doing other stuff, and because they are still tacky, they get completely ruined. Probs gonna pick this up!